It has been Victoria and Jennifer’s vision over the last decade to carefully formulate homeopathic medicines for everyday common ailments that are now well known for their powerful yet gentle approach in natural healing. 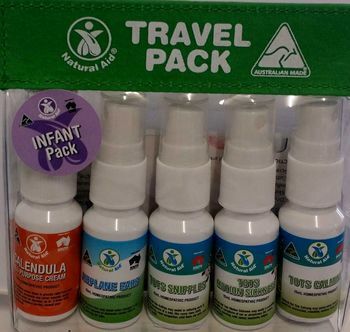 Wherever You Go, We Have You Covered! 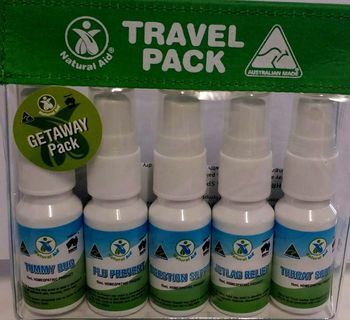 Whether you are at home, going camping, flying to Bali or have a newborn, we have the travel pack to suit you.